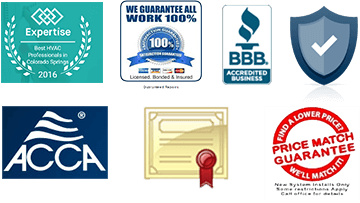 indoor air quality solutions - Basset Heating & Air Conditioning Inc. indoor air quality solutions - Basset Heating & Air Conditioning Inc.
Wouldn’t you want to breath uncontaminated, healthier air inside your home? Do you want your family, your young children, breathing in VOCs and other indoor air pollutants? Of course not! Well indoor air quality solutions are available everywhere! Below we will discuss a few of these products. The Reme Halo UV air purifier. This award winning air purifier is, in my opinion, the best on the market today. Germs that thrive in your home, on counter tops, light switches, door knobs and elsewhere have met their match! The Reme Halo kills so many germs and viruses, the list is too long to cover here. But you can see here what it can eliminate, along with odors from cooking, pets, smoking and more. The Honeywell AirBRIGHT UV air purifier. Another good UV air purifier that also combats odors. Less expensive than the Reme Halo, yet nearly as effective for indoor air quality solutions. Electronic Air Filters. 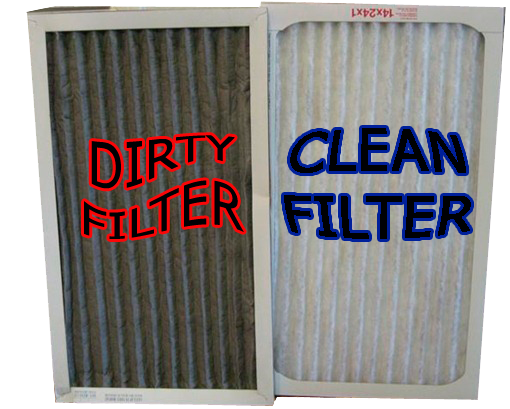 The Respicaire electronic air filter replaces your furnace’s or air handler’s standard disposable filter. It is 95% efficient and has a replaceable media that is changed every 3 months. Easy to maintain and when used with the Reme Halo or Honeywell UV lamp, it will provide maximum protection against VOCs for you and your family. Whole house humidifiers. These will help to reduce dry air within the home (a common problem during the winter months here in Colorado). Whole house humidifiers work with your home’s central heating duct system to deliver the right amount of humidity to the air you breathe. Any or all of these products can be installed with your home’s central heating system to improve the indoor air quality within your home. Don’t you want the best for you and your loved ones? Why continue to breathe in contaminated air in your own home when you have a choice? [gravityform id=”8″ title=”true” description=”true”] for more information about indoor air quality solutions, and start living a healthier and improved life!